I have been teaching English since 2008 and am currently an English instructor at Zewail University of Science and Technology. 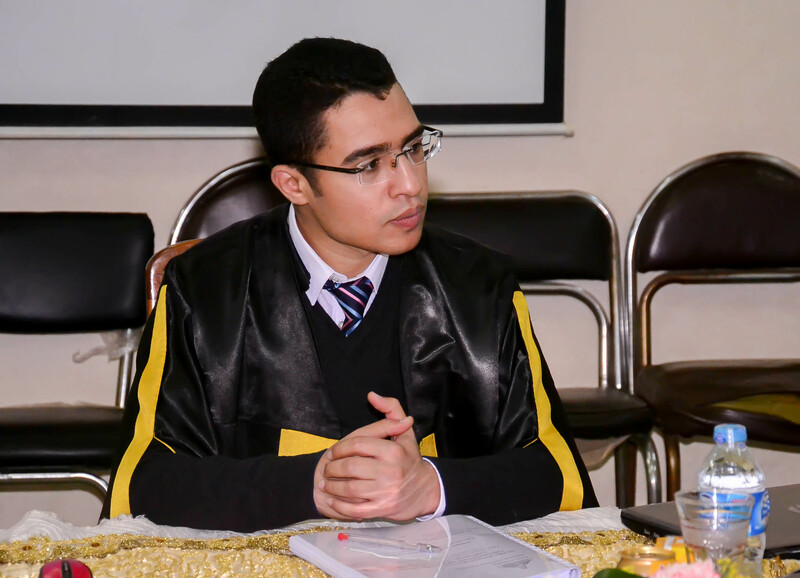 I have recently received my Master's Degree from Ain Shams University. My research interests include digital storytelling, differentiated instruction, and more recently data-driven learning and corpus linguistics.